We aim high! We want ALL of our patients to be happy with the level of service Berrie’s provides! Anna and her family grew up in Aroostook County. Even from an early age, Anna found herself intrigued by life stories of the seniors in her life. Anna searched long and hard for a career while at UMAINE that would bridge her love of working with people and her interest in emerging technology. 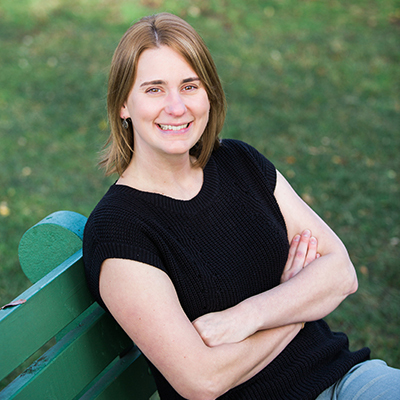 She found that career as an Audiologist, after earning her Doctorate at Bloomsburg University. Anna then enjoyed working in the area as the audiologist for Mid Coast Hospital. The opportunity to purchase Berrie’s was one she just could not refuse, so in May of 2014 she purchased the business and is enjoying the excitement of being a small business owner and resident of Brunswick! Michael has always had an interest in eyewear, since he started wearing glasses in the 4th grade. However, he did not pursue this as a career until the opportunity presented itself when he moved to Maine, approximately 8 years ago. 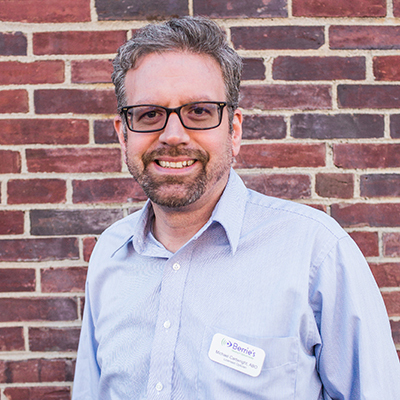 Michael’s earnest desire to help people, strong sense of style, and knowledge of optics makes him your perfect resource for your next eyewear experience. Thanks to information provided by the Brunswick Historical Society, the first documented record of 84 and 86 Maine Street was in 1854. Mr. Alexander Campbell was listed as the owner at that time. Starting in 1901, the building itself changed hands a few times. 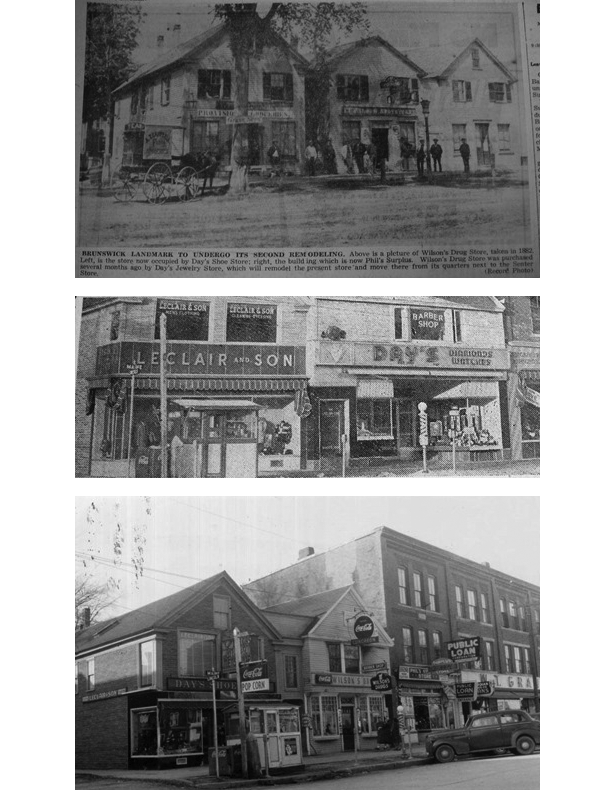 In 1917, Mr. Philippe P. Leclair purchased the building and used the space as a men’s clothing store. After his passing, his family sold their interest in the property to Clinton S. Berrie in 1962. Mr. Berrie was a silversmith who operated a jewelry store and later added the sales of eyeglasses and hearing aids. 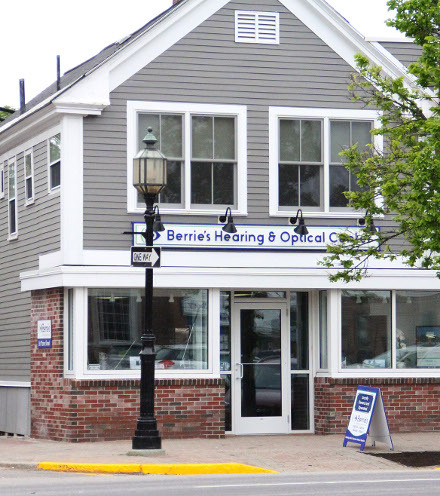 Though the building has had different owners over the years, Berrie’s Hearing and Optical Center has had only 3 owners: Mr. Berrie, Mr. Robert Naegely (1970-2014) and Dr. Anna Strange (2014-present).